First, you will need to open MIDI BLE Connect on your Android device. This app is used to route BLE MIDI messages to MIDI capable apps like General MIDI Synth. Once MIDI BLE Connect has opened, click on the scan button to search for your UNTZ. 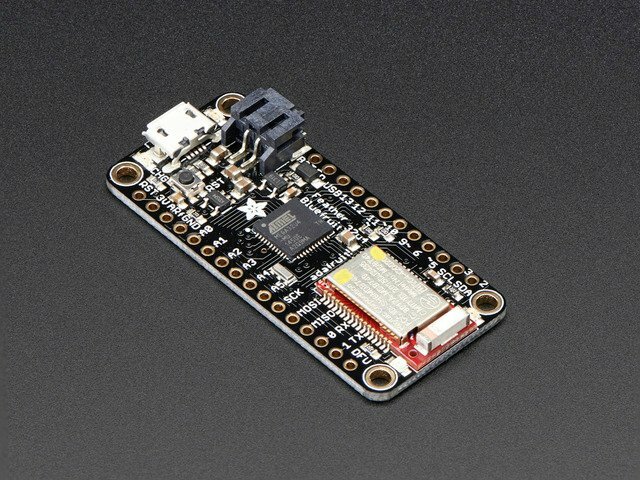 Next, select the Adafruit Bluefruit LE device from the list. 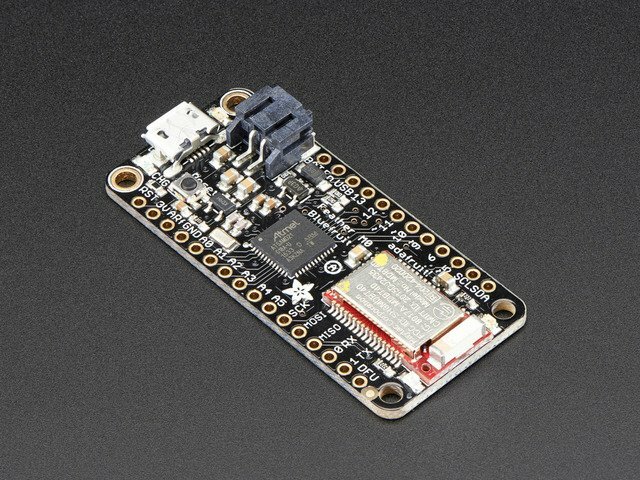 If you do not see your UNTZ, you will need to make sure that you have uploaded one of the BLE examples, and that your UNTZ is powered on. You should now see the Bluefruit LE device listed below the scan button on the main screen. Now that we have the Bluefruit connected, we can open up the General MIDI Synth app. This app is a free example of many MIDI capable software synths in the Google Play Store. 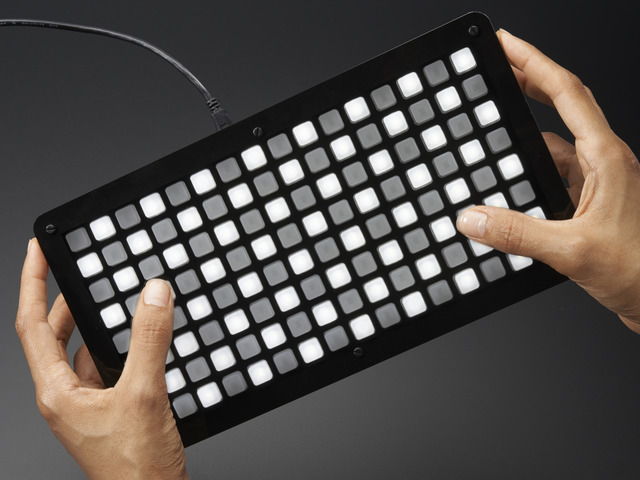 Each app might have slightly different requirements to use MIDI input, but General MIDI Synth makes it easy. Once the app has loaded, select the Bluefruit LE from the first dropdown menu. That's it! You should now be able to press buttons on your UNTZ, and hear the output from the MIDI Synth app. This guide was first published on Dec 08, 2016. It was last updated on Dec 08, 2016. This page (Android) was last updated on Apr 20, 2019.